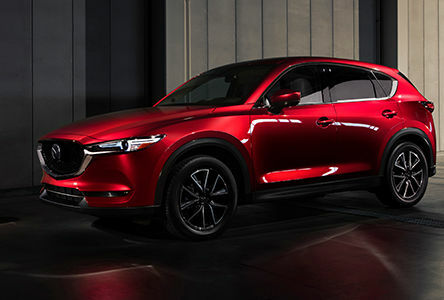 The new Mazda CX-5 is packed with state-of-the-art technologies that give it a clear advantage over its competition if you are looking for a compact SUV that doesn’t require you to compromise. Mazda has been redesigning most of its lineup in the last few months, and one of the models that has been completely revamped is the all-new 2017 Mazda CX-5. Still one of the most fuel-efficient compact SUVs in its segment, the new Mazda CX-5 is packed with state-of-the-art technologies that give it a clear advantage over its competition if you are looking for a compact SUV that doesn’t require you to compromise. If you are looking to buy a compact sport utility vehicle, chances are you are looking for a versatile and spacious vehicle that won’t have any trouble keeping up with your active lifestyle. If that’s the case, you are sure to appreciate the 2017 Mazda CX-5’s generous interior space, as well as its 875 liters of cargo space with all seats in place. Lower the rear seats, and you get 1,687 liters of cargo volume. 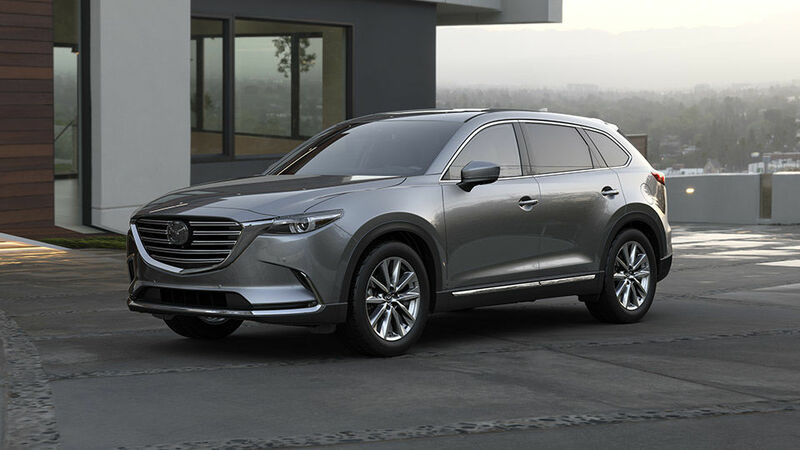 Moreover, CX-5 owners benefit from Mazda’s impressive SKYACTIV technology, which aims to improve fuel economy while also preserving Mazda’s performance-oriented DNA. Buyers can choose between two four-cylinder engines, a 2.0-liter unit that delivers 155 horsepower and 150 lb.-ft. of torque, and a 2.5-liter four-cylinder engine that delivers 184 horsepower and 185 lb.-ft. of torque. A six-speed manual is offered with front-wheel drive, although most 2017 Mazda CX-5’s will be equipped with a six-speed automatic transmission. Entry-level models send their power to the front-wheel drives, while all-wheel drive is available on every trim. Better yet, despite offering impressive performance, the 2017 Mazda CX-5 is one of the most fuel-efficient compact SUVs in its class, with a posted fuel economy rating of fewer than 10.0 liters per 100 kilometers on every version. The 2017 Mazda CX-5 is the second vehicle in the Mazda lineup to get the automaker’s impressive G-Vectoring system which is part of Mazda’s SKYACTIV VEHICLE DYNAMICS suite of technologies. Designed to provide drivers with enhanced comfort, more confidence, and more comfort, G-Vectoring Control uses the engine’s torque to stabilize the vehicle and reduce steering wheel corrections. In other words, when driving down the highway, for example, you will notice that the steering wheel and the overall vehicle is more stable. In the city, passengers won’t feel as many movements inside the cabin. 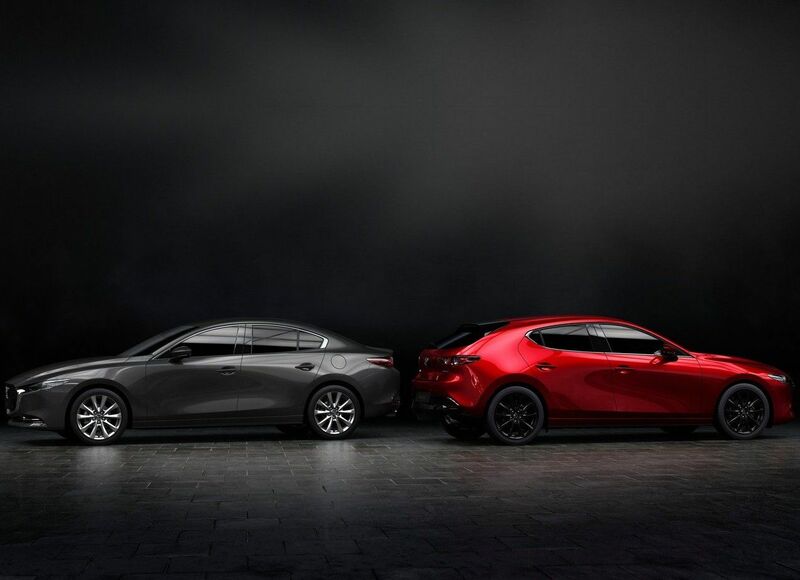 It’s just one more way Mazda manages to stand out in the industry. To learn more about the 2017 Mazda CX-5, contact us today at Sundance Mazda!